This free download contains 5 patches from Bowed Textures Vol I and 5 patches from Bowed Textures Vol II, giving you the opportunity to test things out before you buy. Granular stringscapes, bowed “air” layers, randomized quartets, and traditional orchestra textures are all represented in this library, but there’s also a darker side: screeching cellos, sinister harmonics, metallic scrapes, tense rises, and sounds bordering on creature sound design. 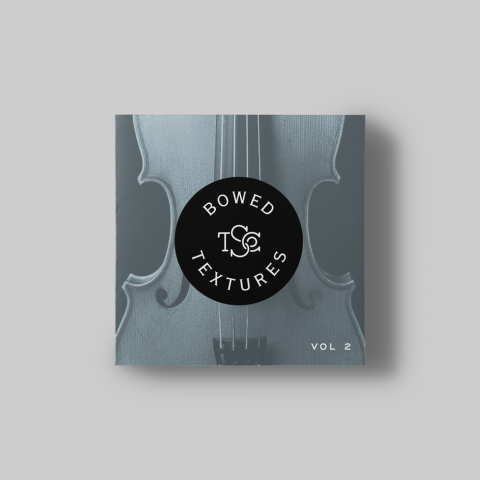 In addition to the life and depth Bowed Textures’ patches add to a score, inventive use of the STEAM engine has lead to several TSCo original concepts within Omnisphere itself. Our “Scrub” patches allow for realtime performance and sample manipulation in a way we’ve never seen in an Omnisphere library. Want more than 10 patches? 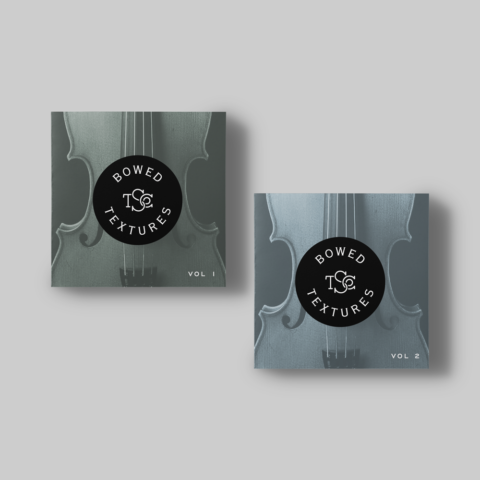 Get Bowed Textures Vol I, Bowed Textures Vol II, or go all out with the Bowed Textures Bundle.